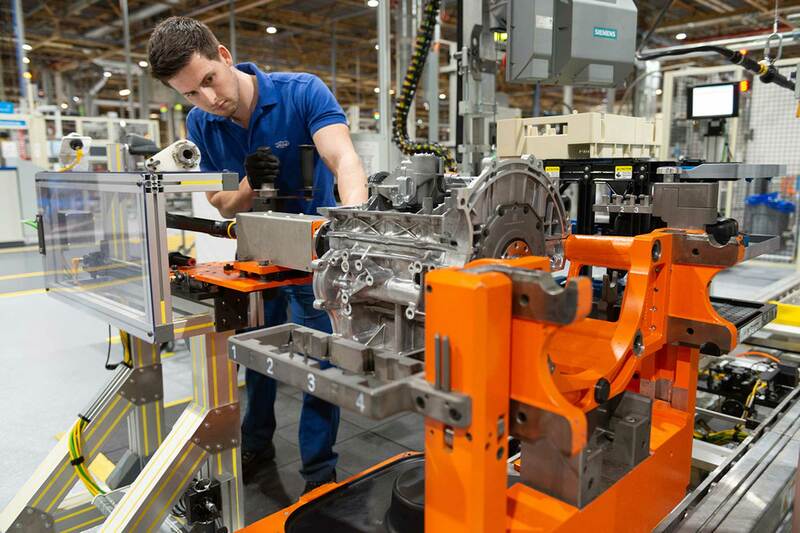 Engines for the acclaimed Ford Fiesta ST are now coming from Wales as production of the all-new motor begins at Ford’s Bridgend Engine Plant. 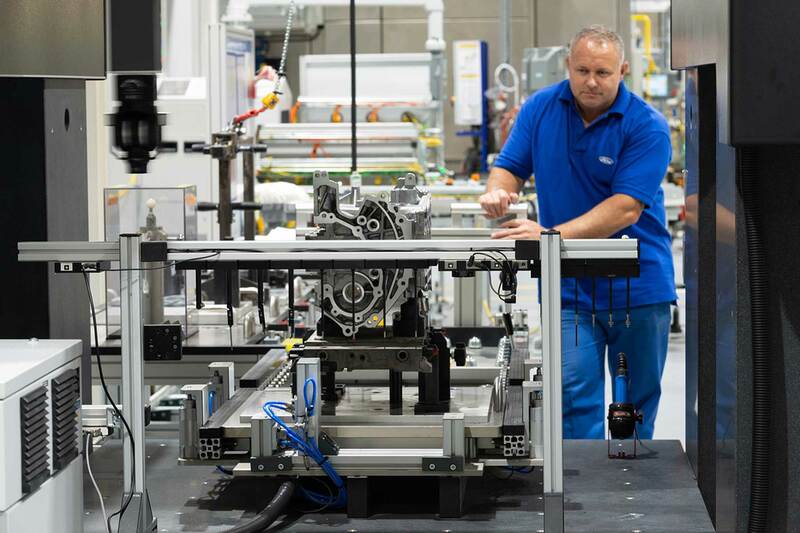 £100 million has been invested in the facility to build the new 1.5-litre three-cylinder Ecoboost petrol engine, in a project dubbed the Dragon engine programme. The Welsh government has supported the investment and Ford says the resultant line is all-new, fully-flexible and “state-of-the-art”. Engines produced on it will also go into the new Ford Focus. “I’m personally very proud to see production start of this all-new engine here in Bridgend, said Wallace Yearwood, plant manager of the South Wales facility. Ford adds the engine isn’t just built in Britain, but was also partly designed here. Engineers at the Ford Dunton Technical Centre worked with colleagues in Germany to create the new motor which, in the Fiesta ST, produces 200hp yet also averages 47.9mpg. The news does, however, come in the same week Ford bosses temporarily closed the production line for Jaguar Land Rover engines. 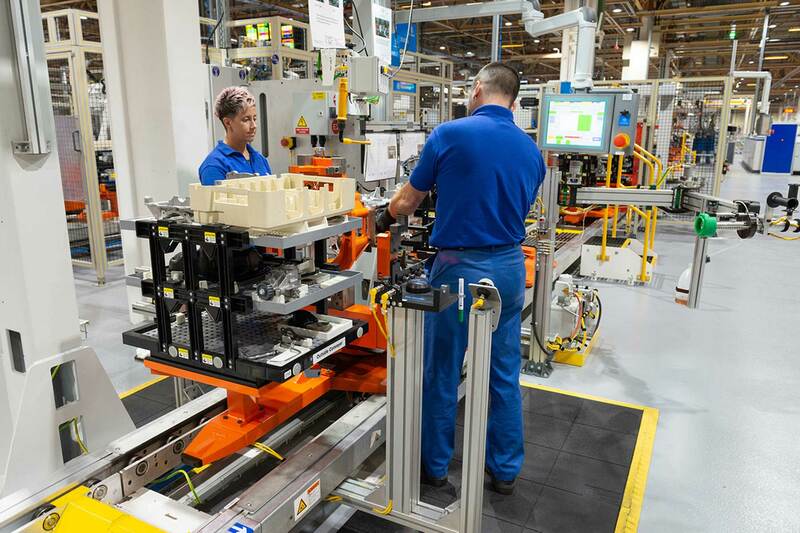 The former Ford-owned British brands still use V6 and V8 engines from the blue oval, and several shutdowns in its Midlands factories are having a knock-on effect with suppliers such as Ford. 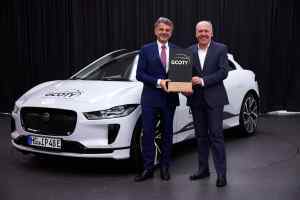 The company will cease producing engines for Jaguar Land Rover entirely in September 2020. While the new Ford Dragon engine is good news for Bridgend, BBC Wales’ Sarah Dickins says the new programme will only make a quarter of the engines Bridgend has been building up to now: it remains to be seen what will take the place of the JLR line when production ends – and what else Ford Bridgend, the largest employer in the region, can build.